We all love rooting for the underdog, but sometimes you just have to respect the blood-sucking conglomerate giant. While Starbucks may not make connoisseur coffee, it's become the de facto global fix because it gives consumers what they want before they even know they want it—stuff like frothy crackalicious coffee shakes, instant-crack coffee packets, and crackish breakfast sandwiches. How can your little mom-and-pop compete with that? Get in line. 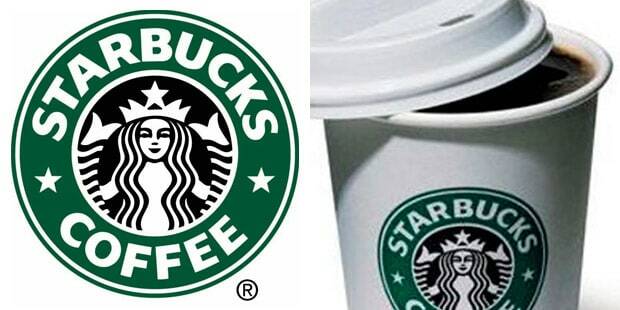 The "Starbucks Coffee" logo is getting to be like the Golden Arches as that comforting sign of civilization on your travels; the coffeehouse now has over 16,000 locations in 49 countries.